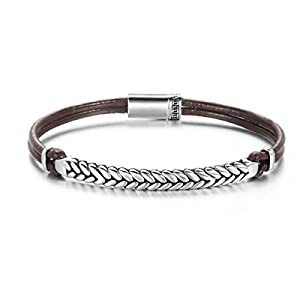 ▶ MATERIALS: Made with full grain genuine high quality leather and 925 sterling silver charm. Made to last a lifetime, strong and durable! All the metals we use are lead free, nickel free and hypoallergenic. ▶ MEANING: Inspired by the key elements of automobile design, and incorporate the wheel and wheel prints into jewelry designs. This bracelet intends to encourage the wearer to be fearless on upcoming challenges. ▶ PUSH BUTTON LOCKING CLASP: Crafted with a durable push button locking clasp, easy to put on and take off without falling, secure clasp type. 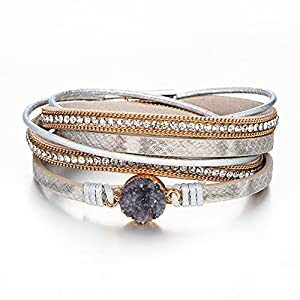 STAINLESS STEEL BEAUTY – A casual, multilayer or multi strand statement bracelet designed with the use of trending stainless steel. Stainless is an alloy metal created to be durable, strong and resilient. Feel comfort in knowing stainless steel is more resistant to rust and tarnishing. A muted gray color is fashionable, modern and proposes a refined, clean look. Your bracelet accessory can be part of your day to night, every day style. 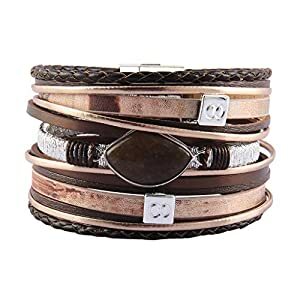 COMFORTABLE LEATHER – Your flat leather cord multi strand bracelet will feel cool, light and comfortable against your skin. 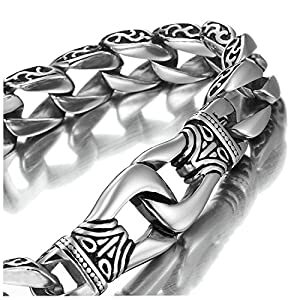 Your simple style bracelet measures 7.5 inches for an easy fit for most. 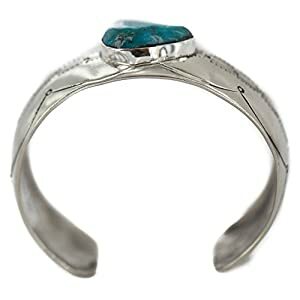 BLUE GREEN STONE – The attractive reconstructed turquoise stone is eye-catching. 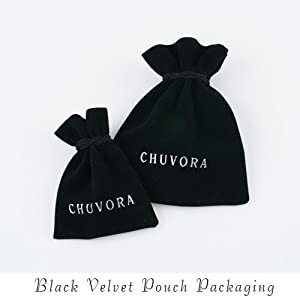 It is suitable and trending to be worn as every day accent jewelry and can transition with you from your day to night style. Spiritually believed by some to foster love, joy, loyalty, patience and be grounding in friendships. Also know for its healing properties of protection, truthful communication and overall good health. A December birthstone and of the Sagittarius and Capricorn zodiac signs.